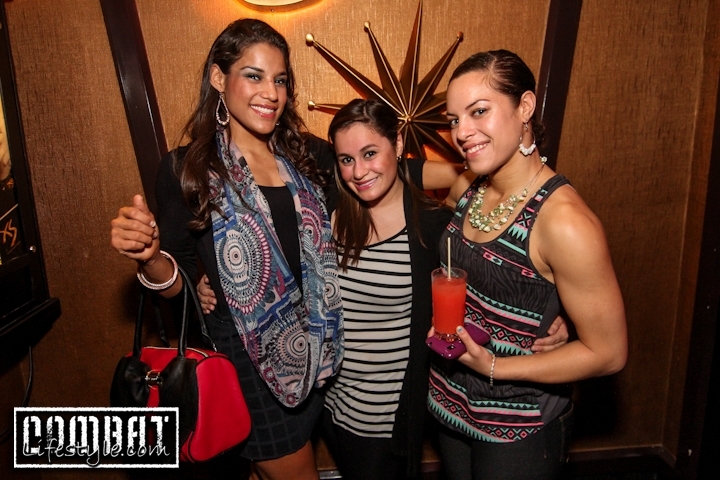 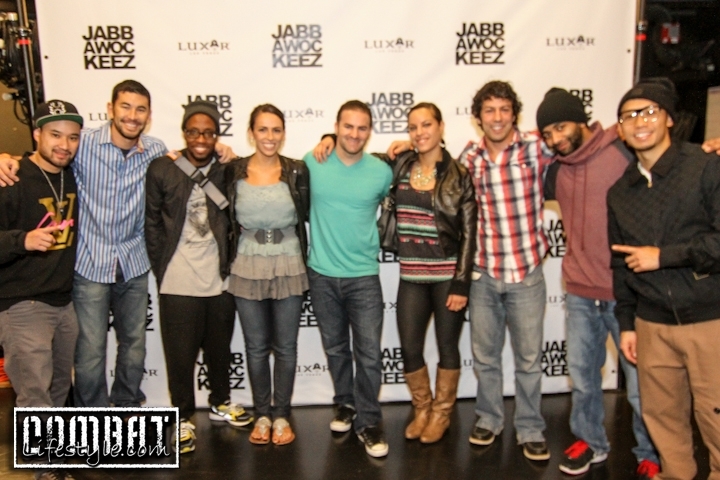 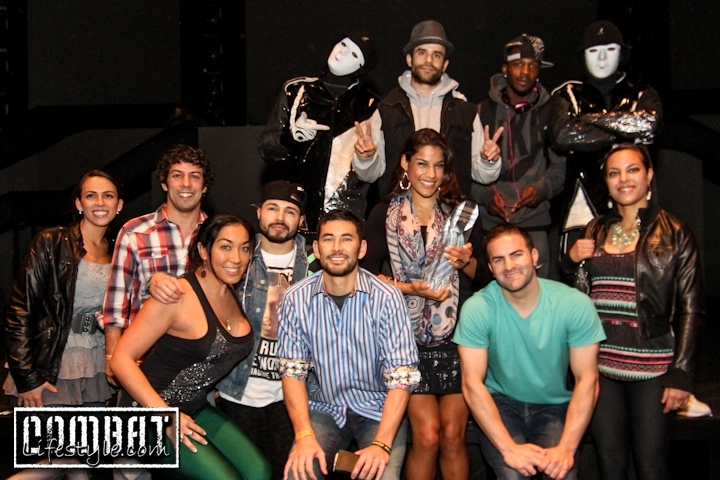 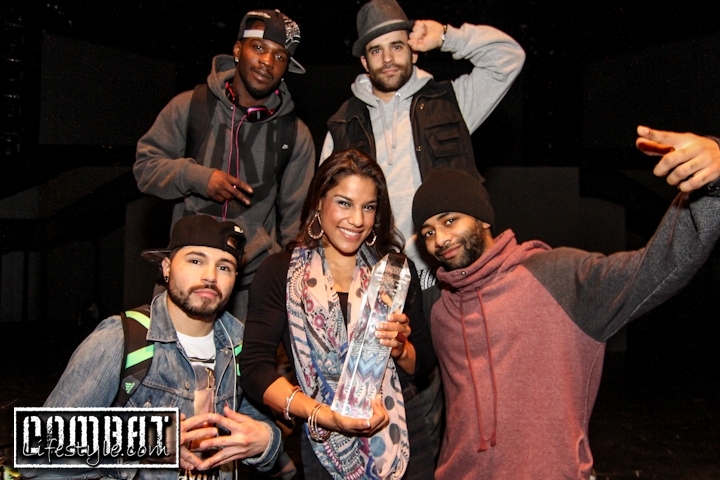 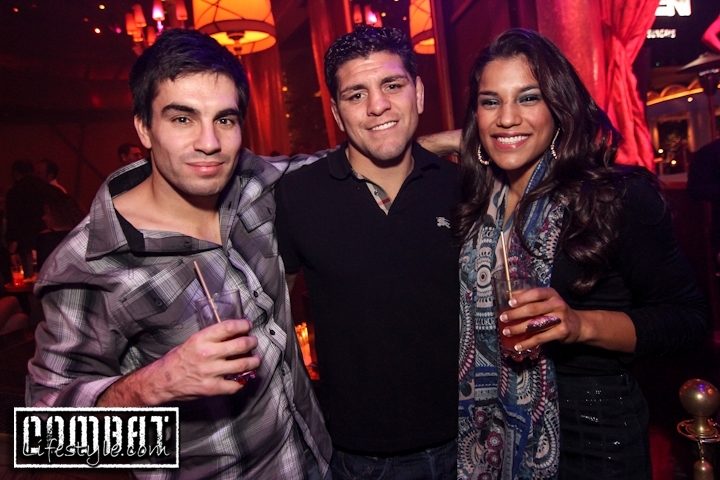 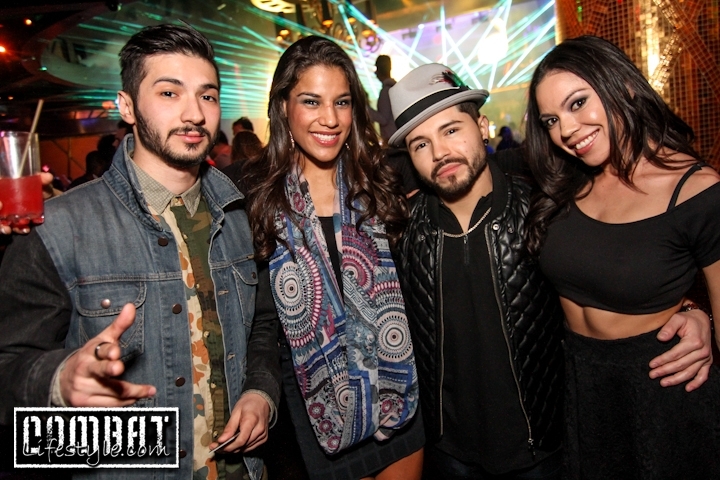 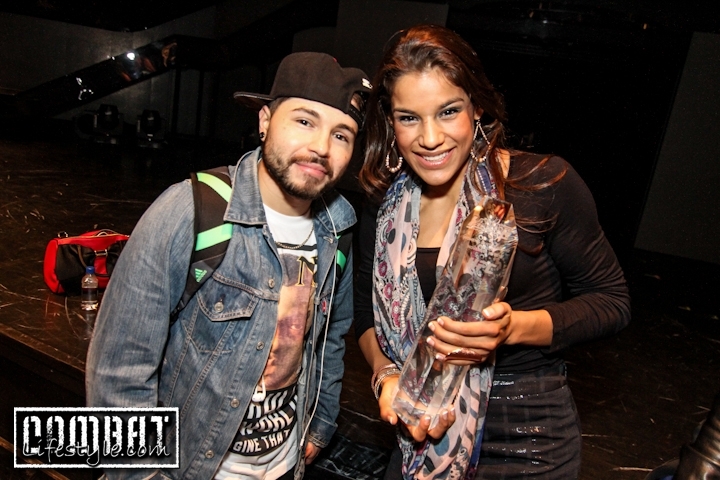 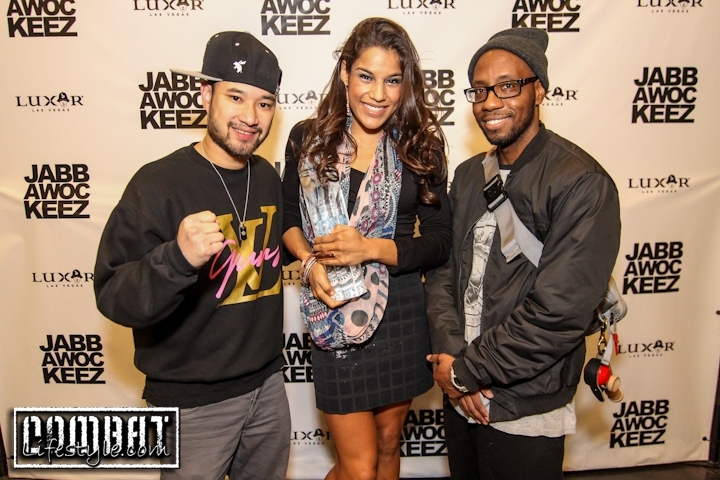 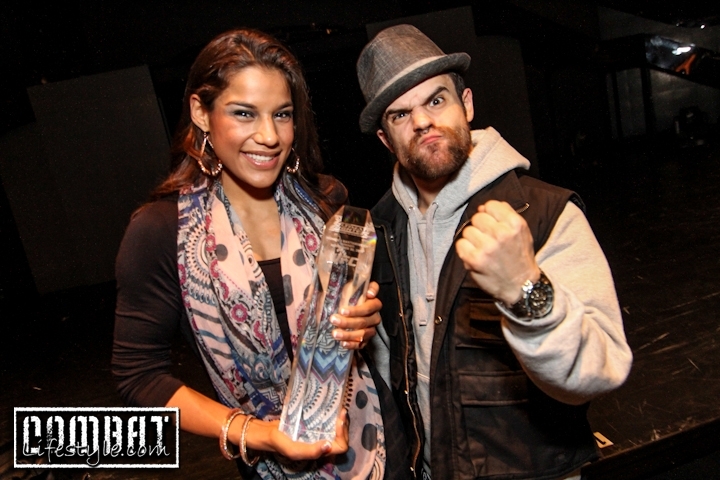 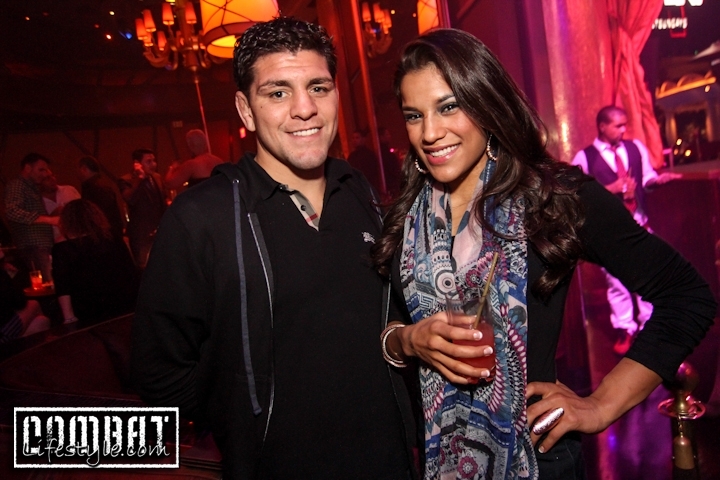 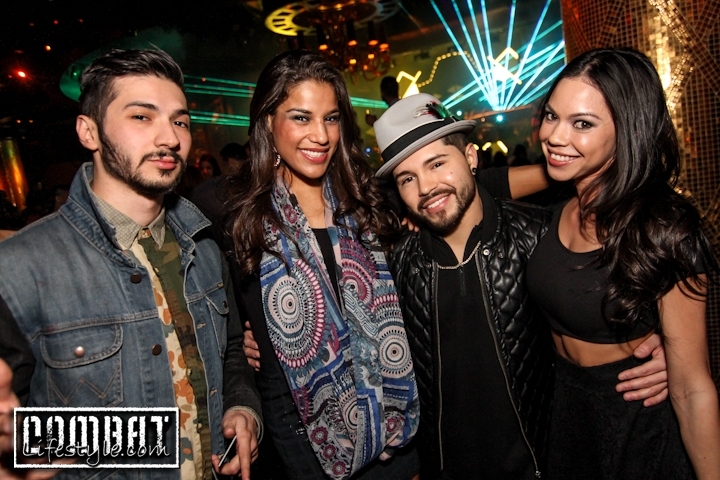 Pics of the Jabbawockeez hanging with TUF Winner Julianna Pena the day after her fight backstage after their show. 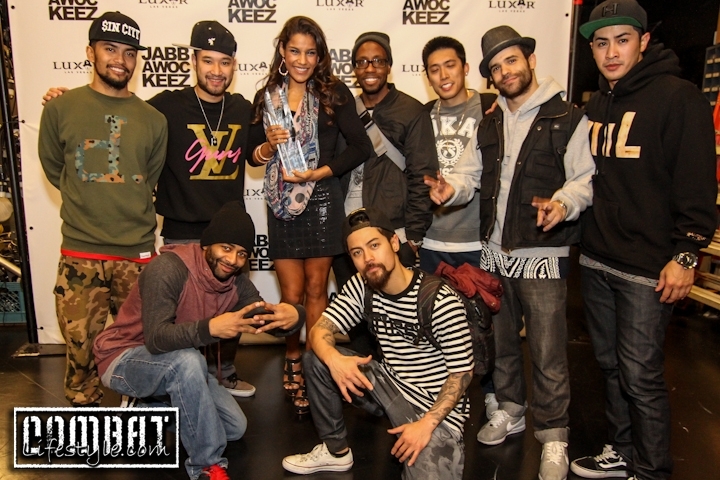 Julianna took a group of her family and friends to see the America’s Best Dance Crew winners in their show on the Las Vegas strip at the Luxor Hotel and Casino. 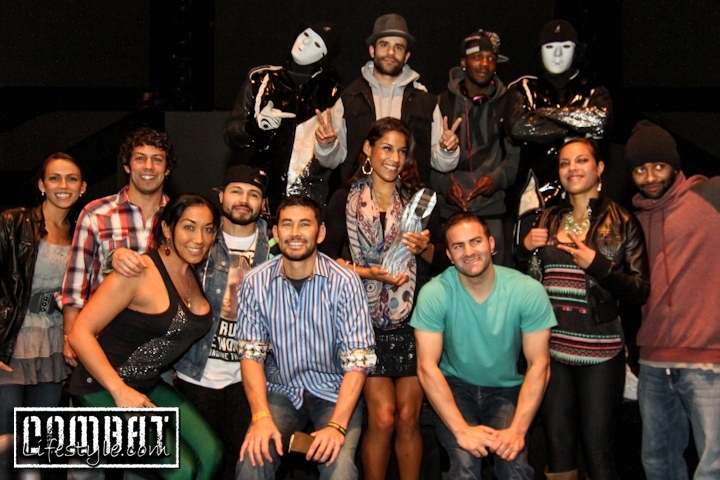 As much of a fan that she is of them, they are of her as well so we were lucky to catch some backstage time with both! 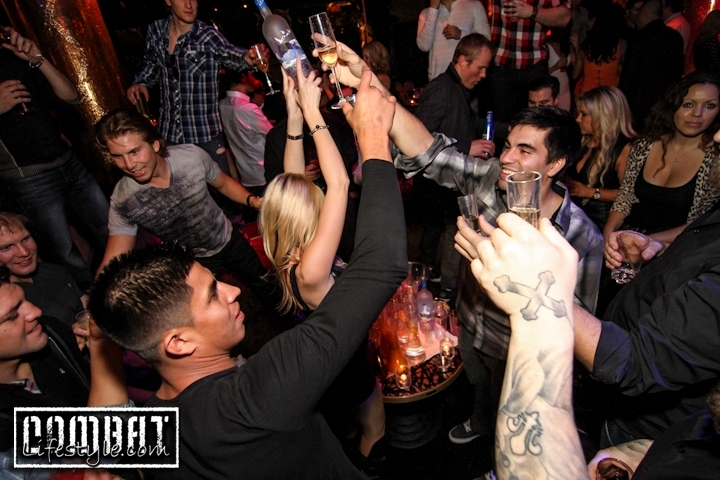 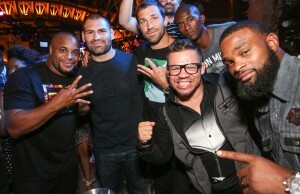 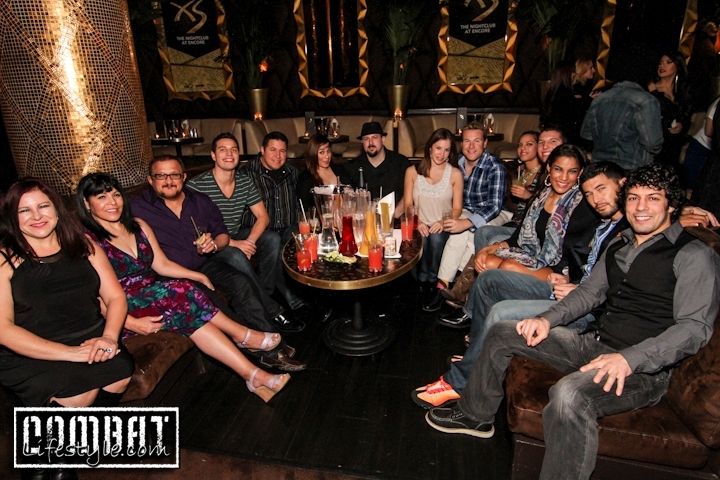 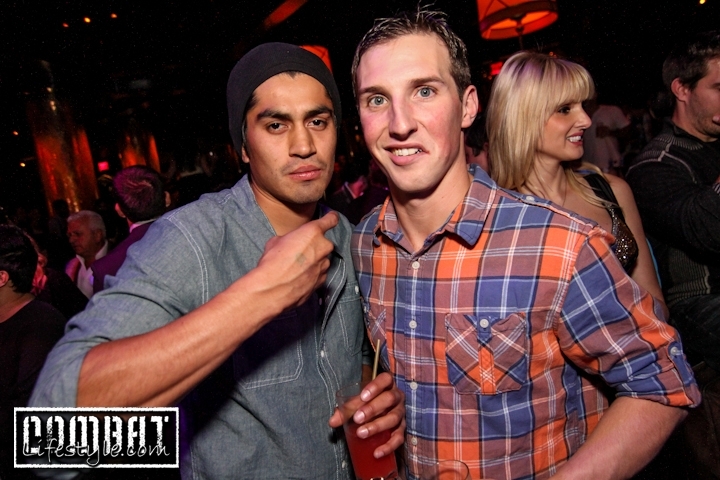 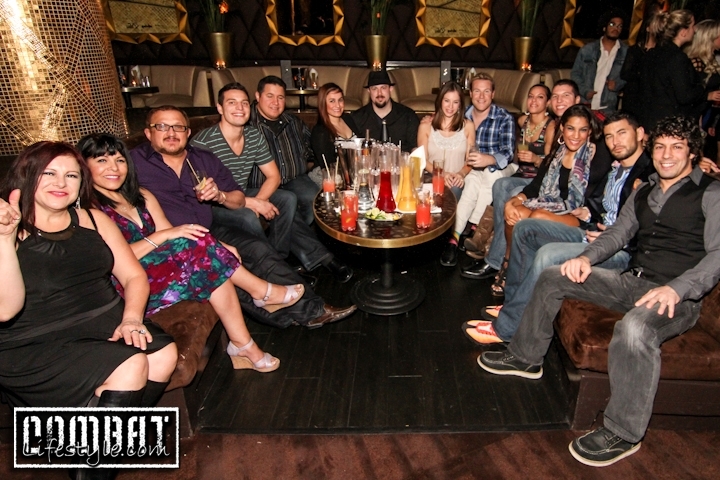 Afterwards we continued on to XS Nightclub courtesy of Kalani who set up the table for us! 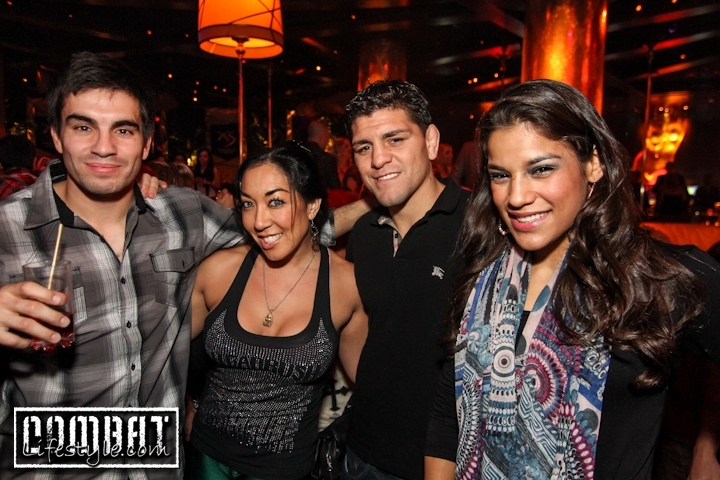 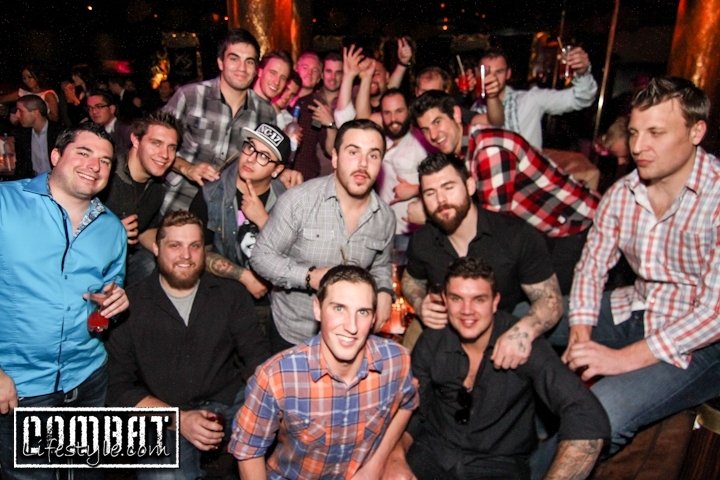 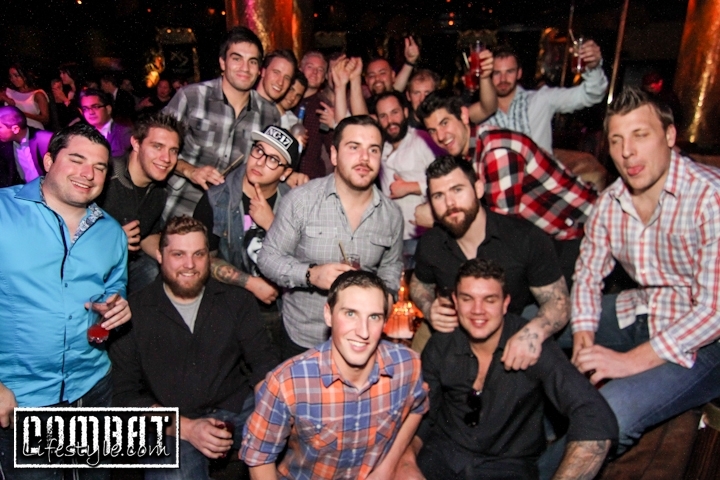 We ran into Nick Diaz who was hanging out with Vegas’ professional hockey team, The Wranglers. 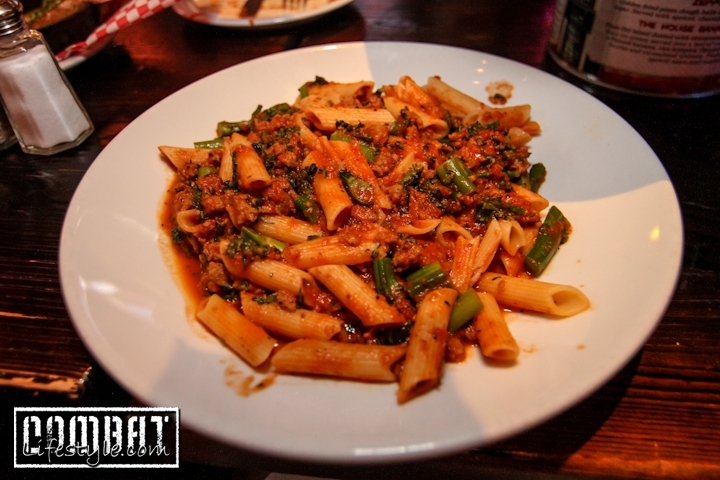 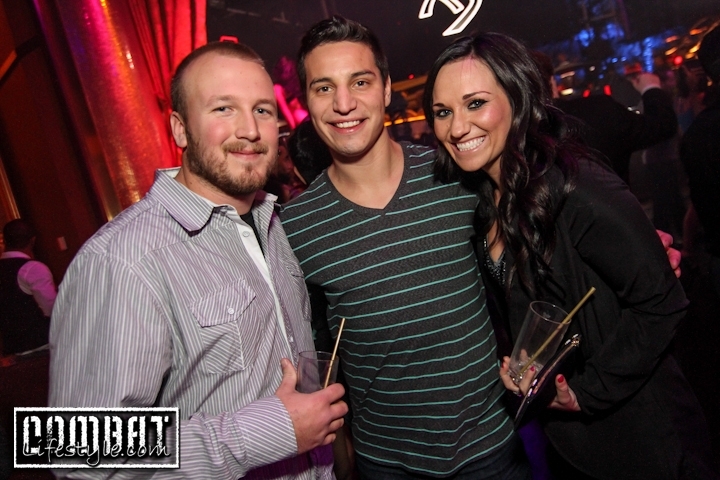 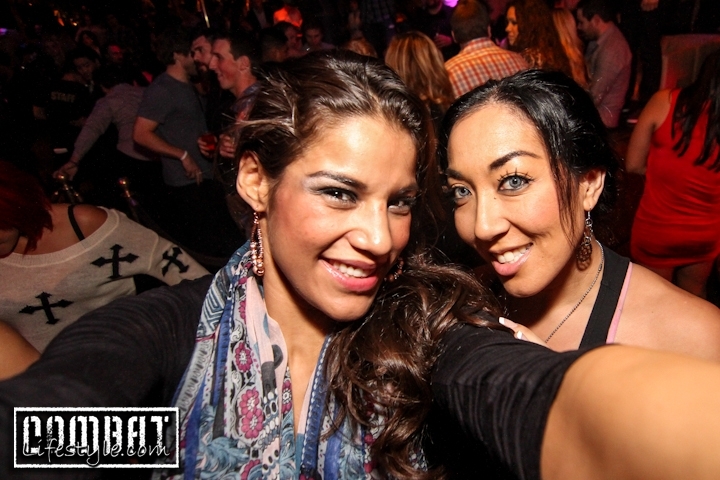 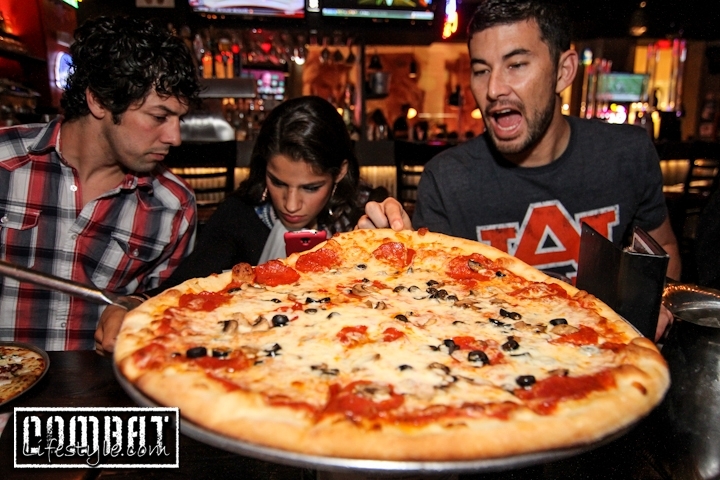 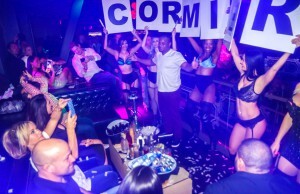 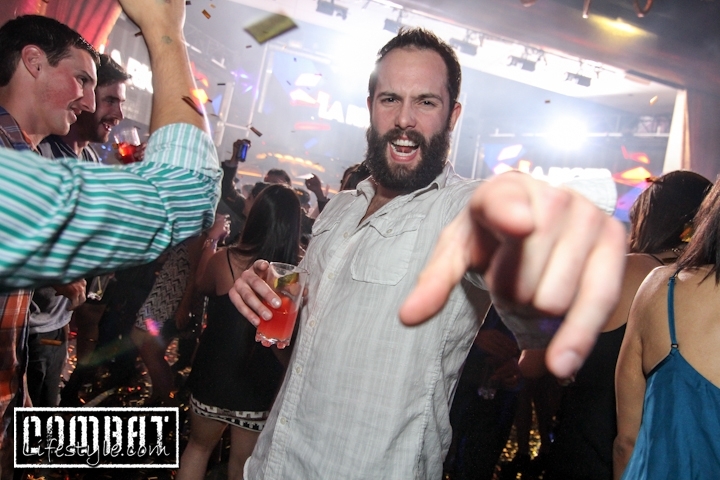 We partied late into the night, and here are the photos to show it!